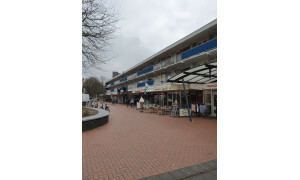 Beautiful Apartment with balcony for rent in Stadskanaal with 3 bedrooms and situated in the Stadskanaal district. Comfortable Room for rent in Gasselte with 1 bedroom and situated in the Gasselte district. 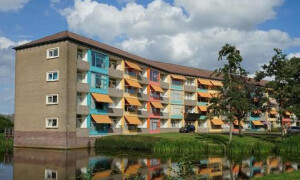 Nice Apartment with balcony for rent in Wildervank with 1 bedroom and situated in the Wildervank district. 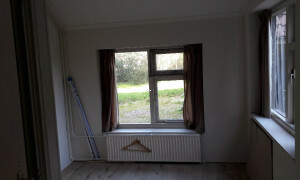 Spacious Room for rent in Nieuwe Pekela with 2 bedrooms and situated in the Pekela district. 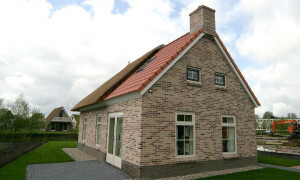 Lovely furnished House with garden for rent in Nieuwediep with 3 bedrooms and situated in the Eexterveenschekanaal district. 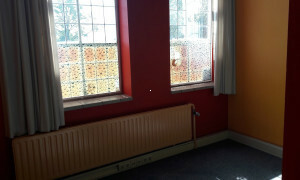 Offered for rent by: Groningse Panden Beheer B.V.